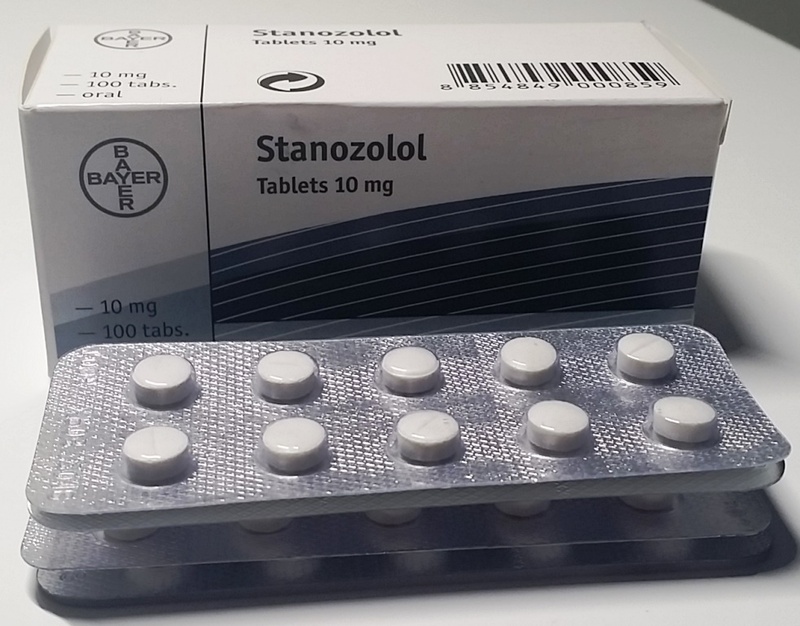 Stanozolol Tablets is a popular anabolic and androgenic steroid available in the market and manufactured by the company Bayer Pharmaceuticals. This company is knonw to manufacture world class steroid products of this particular substance. It is considered as one of the safest steroid ever made. So, women are also recommended to take this steroid in small amounts. It is mainly used for the cutting of the body fats. Bodybuilders and athletes mainly take this steroid to achieve a toned and slim body before a performance. 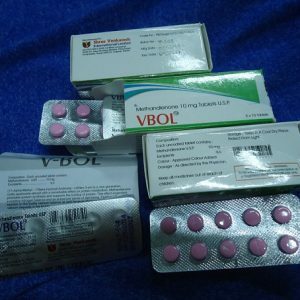 The professional or adult athletes are mainly recommended to take 20 to 50 mg stanozolol. One of the greatest things is that this does is applicable for both the beginners and advanced level users. 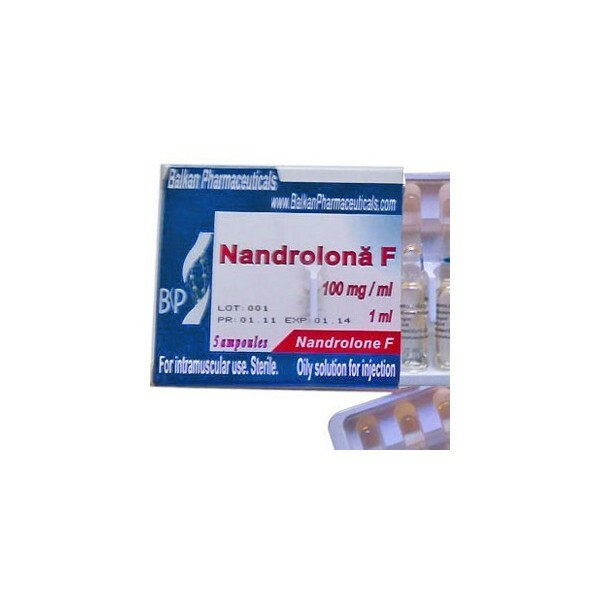 The women users can also take this steroid but in little quantity. For the betterment of the result, take the advice of a professional physician before using this steroid. It will help your to avoid serious side effects.